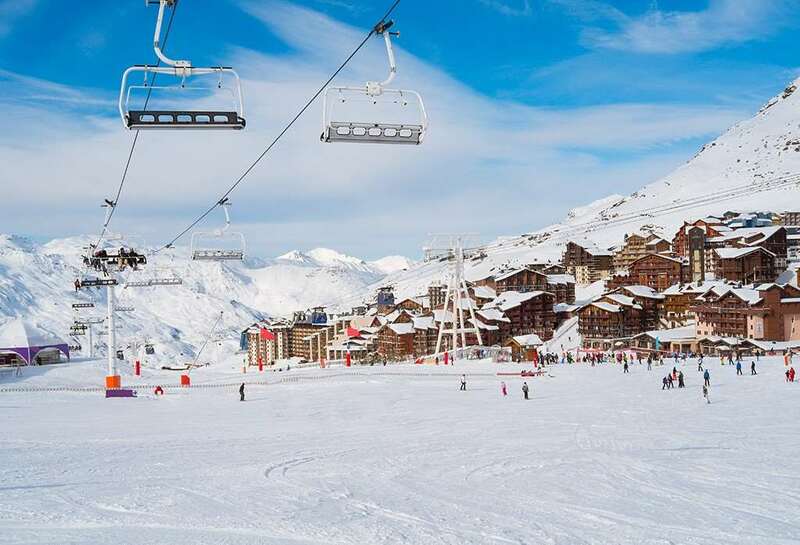 Chalets Val 2400 is in the newly finished and popular 2400 complex. All these apart-chalets have been finished to a good standard and are practical and comfortable holiday options. All have an open plan lounge/dining area, woodburning stove, TV, video or DVD and CD player. A sauna is planned in the residence for W05/6. Within the complex is a bar, restaurant, ski hire shop and underground parking (payable locally). One double bedroom plus one shower room and WC. Accessed via a corridoor, 2 twin rooms, a double bedroom plus a 'bunk cabine' room. 1 bathroom, 1 shower room and WC and 1 separate WC. All the apart-chalets are finished to a similar style and the pictures here are representative of the complex.